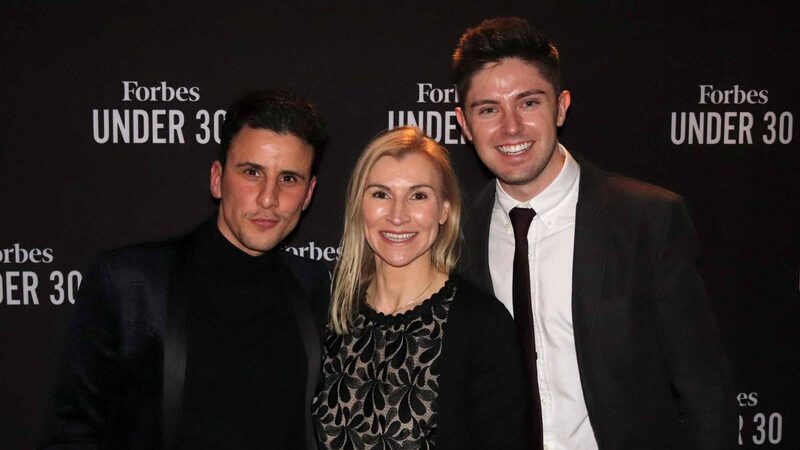 We are delighted to announce that not just one but two of our clients Joseph Valente CEO of Impra-Gas and Simon Crowther CEO of Flood Protection Solutions Ltd have been selected for the prestigious Forbes Europe Industry 30 under 30 list. We attended the celebration party last night in London with the winners of all the categories including celebrities, which was attended by Forbes Congratulations to you both!!! "They may be young, but they are ones for the ages. Our third annual 30 Under 30 Europe list features 300 young disruptors across a diverse list of categories, including entertainment, finance and technology. The honor roll includes a record number of 34 European countries, with entrepreneurs from places like Belarus and Kosovo for the first time. Our reporters vetted thousands of nominations and polled expert judges to compile the list and ensure that each member, whether a chart-topping musician or founder of a multi-million-dollar e-commerce company, is a leader in his or her industry."